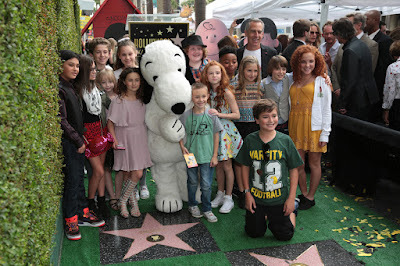 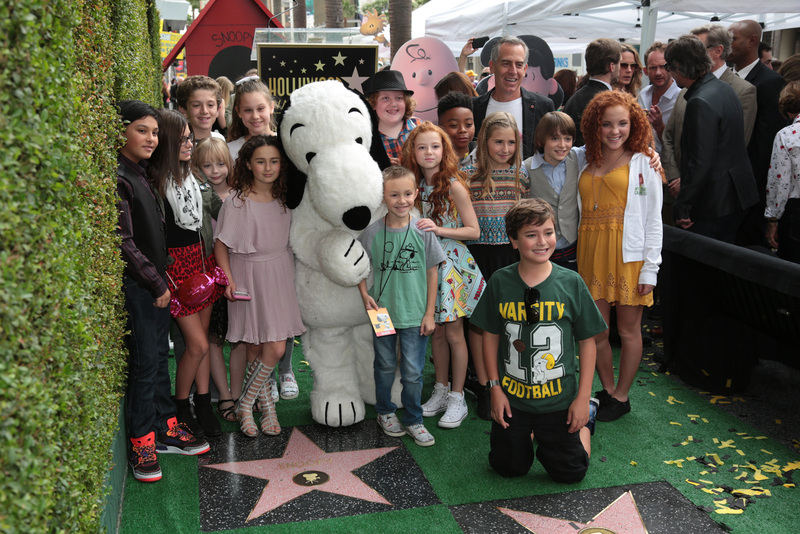 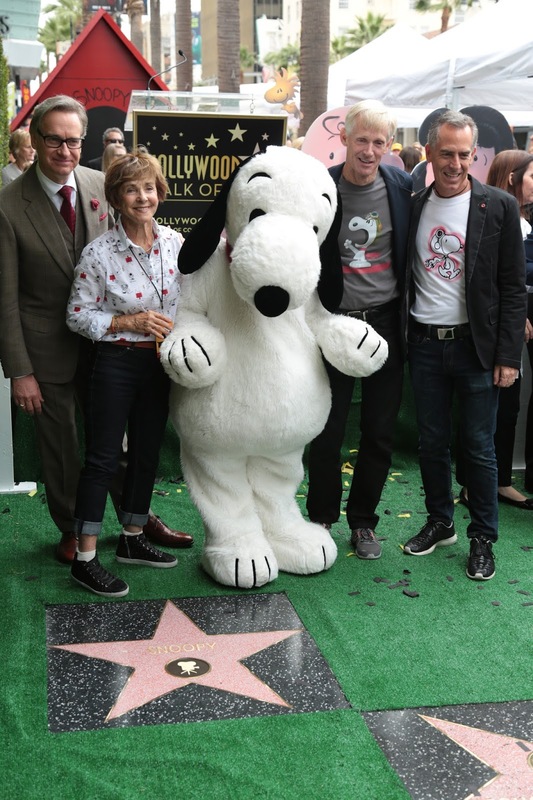 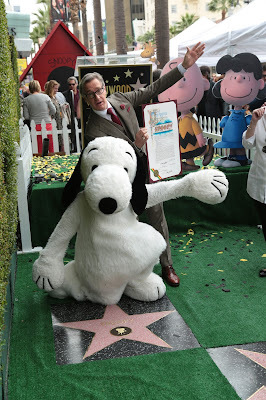 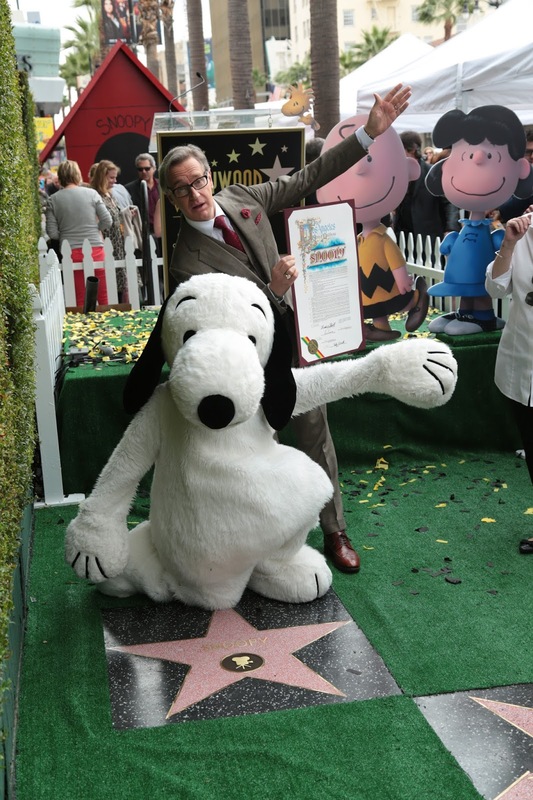 Congratulating and celebrating with Snoopy on this momentous occasion are director Steve Martino and producers Paul Feig and the Schulz family. 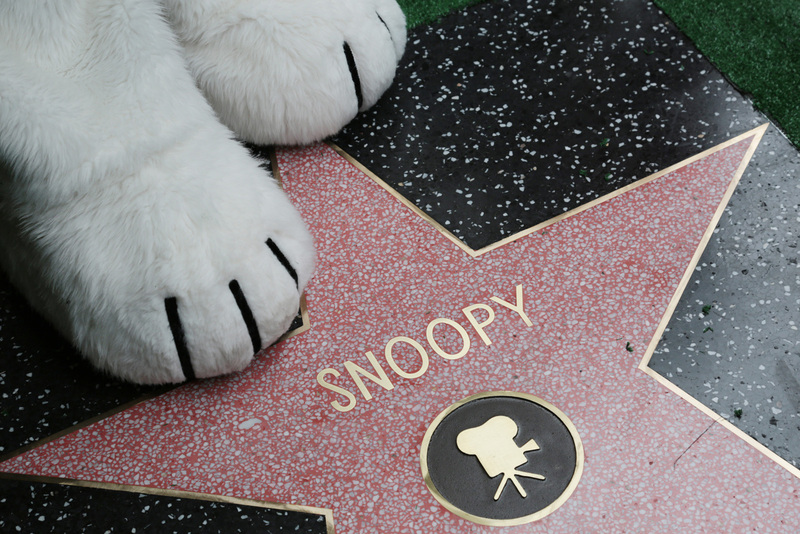 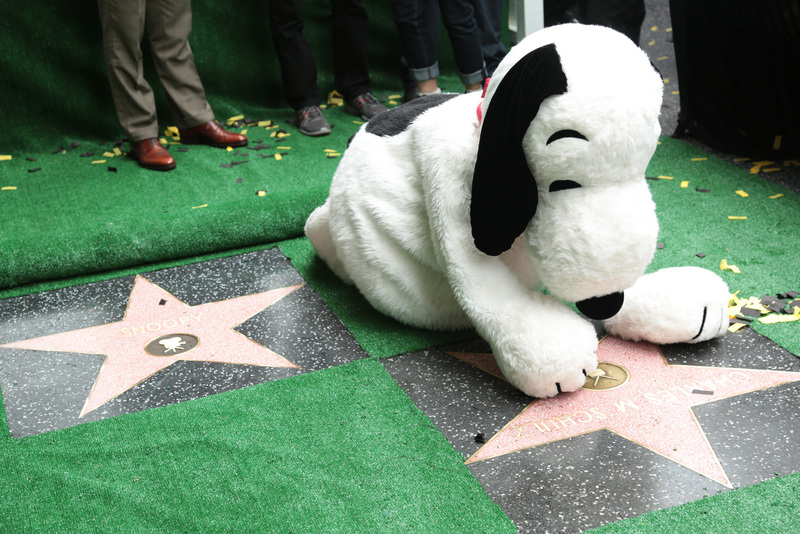 “Today, Snoopy, you’ve made it!” Schulz declared before a crowd that gathered for the dedication of the walk’s 2,563rd star. 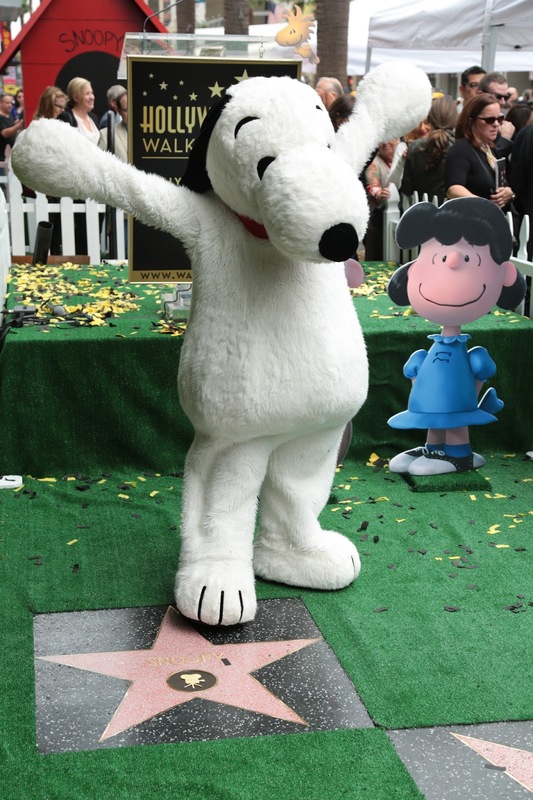 It’s located next to the one placed in 1996 for “Peanuts” creator Charles Schulz, who died in 2000 at his Santa Rosa home.